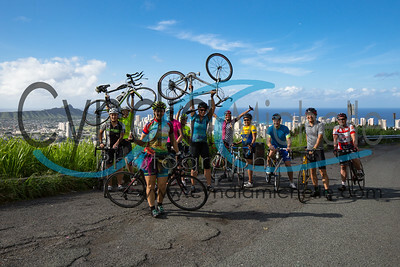 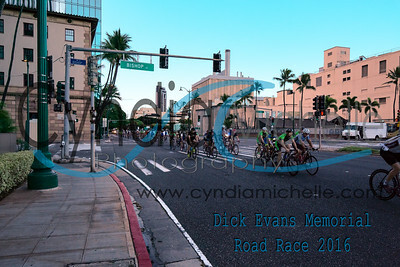 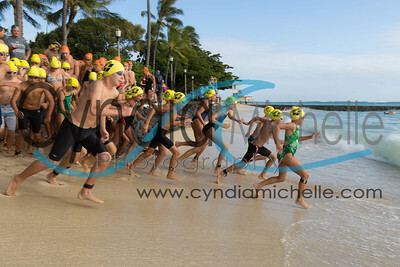 Attention Waikiki Roughwater Swimmers: SwimEars will be using some of my photos for free downloads. 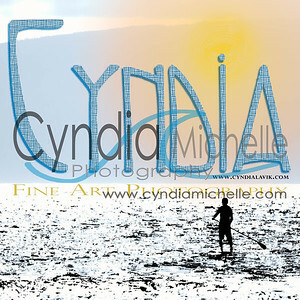 Check them out at www.SwimEars.com. 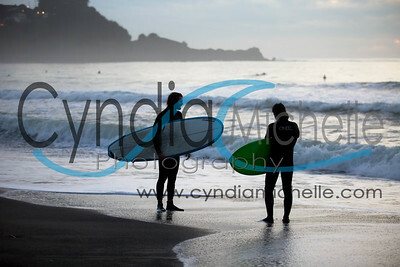 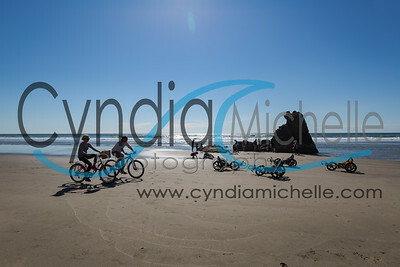 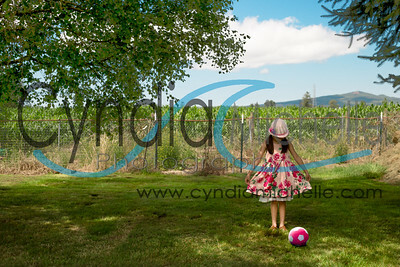 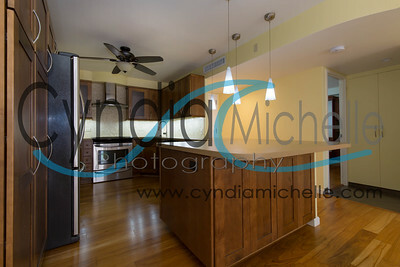 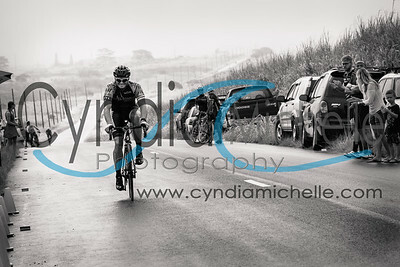 They will be posted soon. 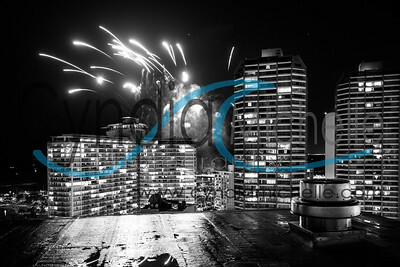 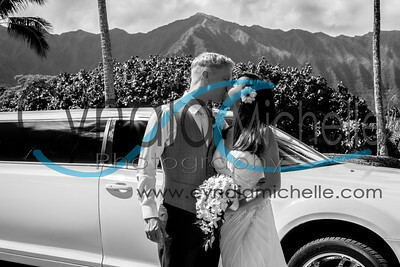 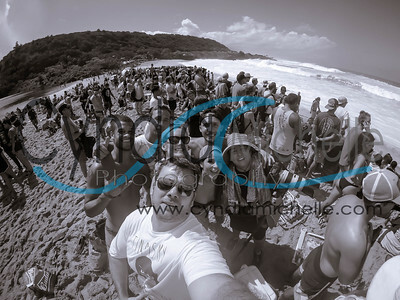 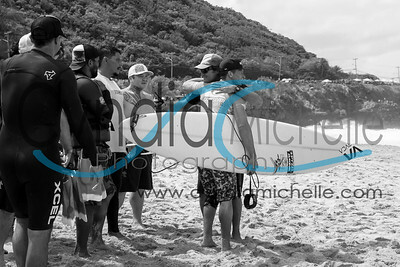 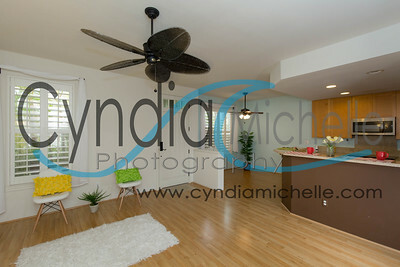 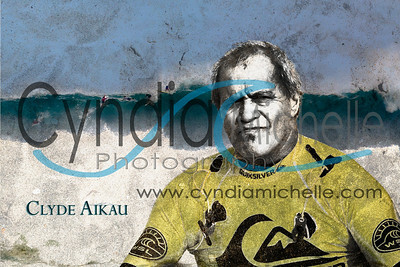 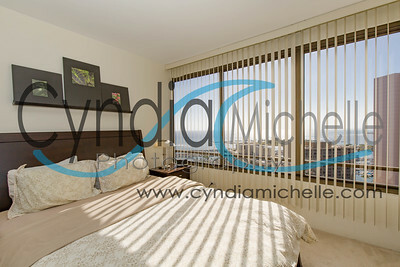 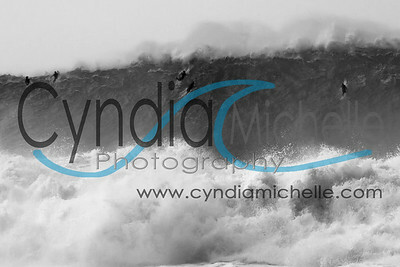 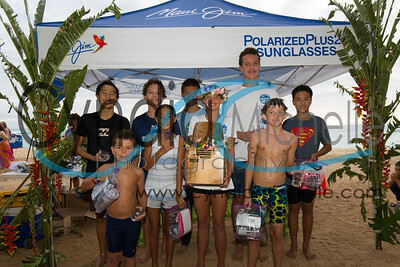 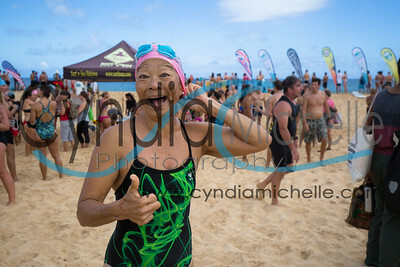 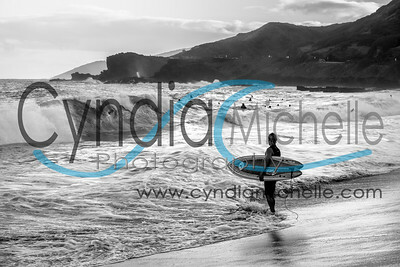 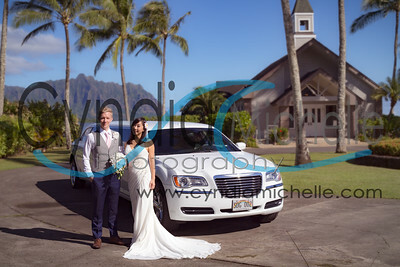 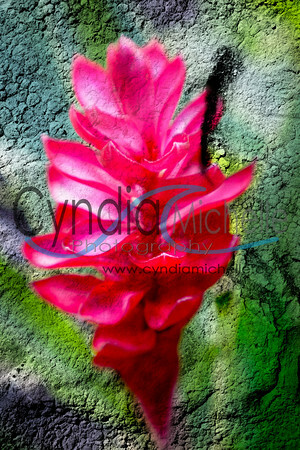 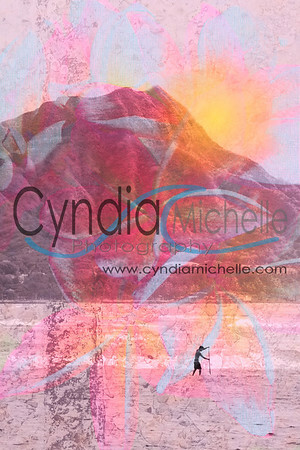 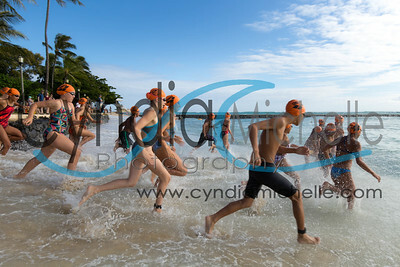 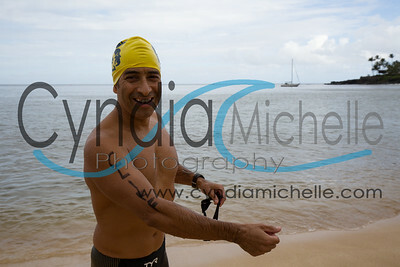 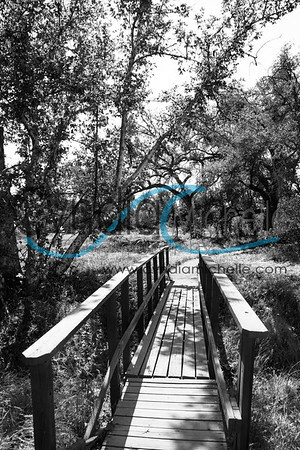 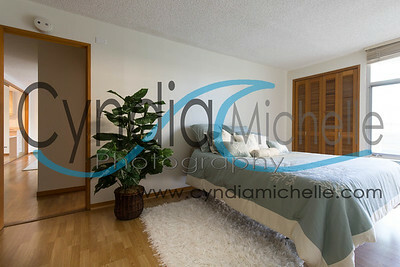 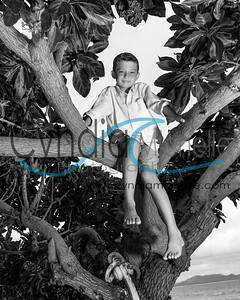 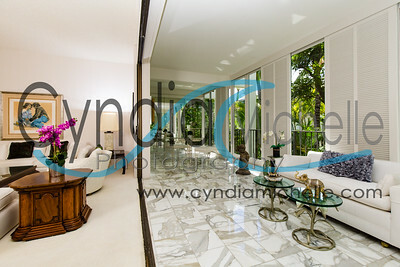 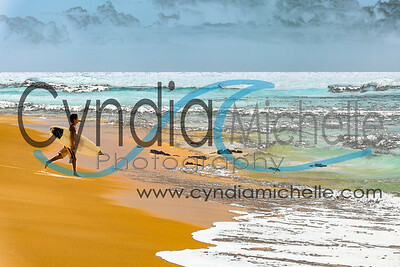 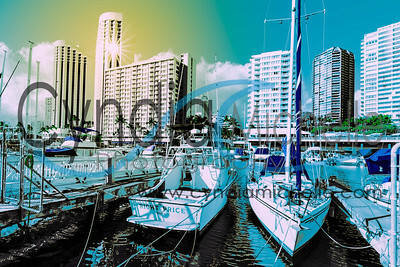 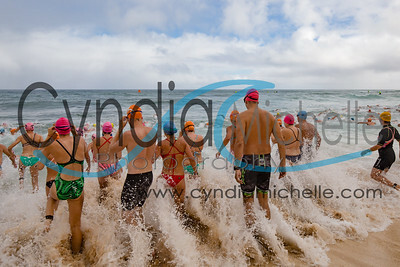 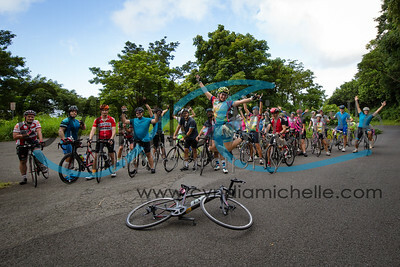 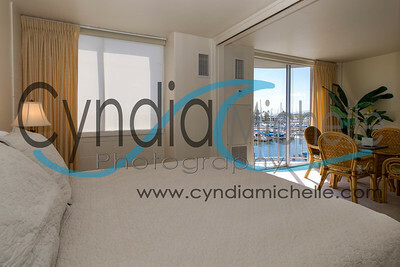 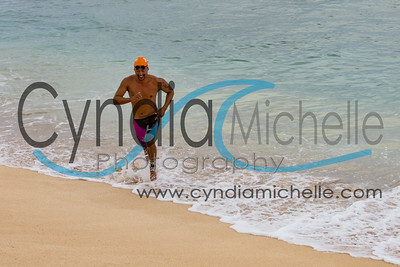 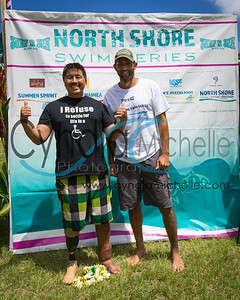 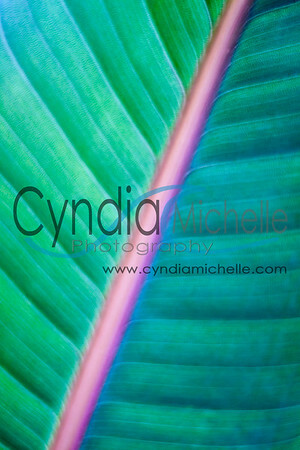 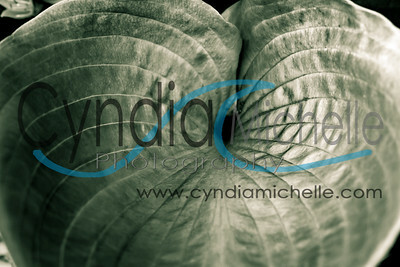 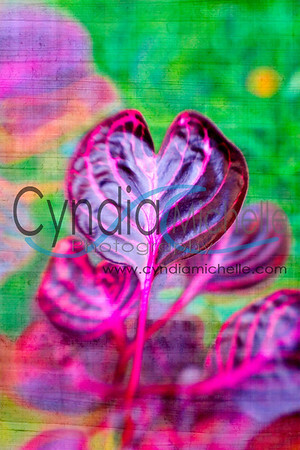 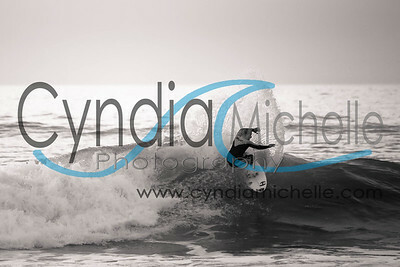 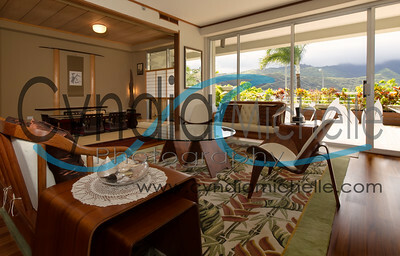 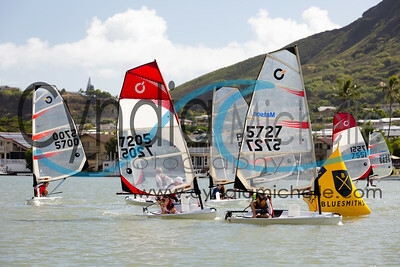 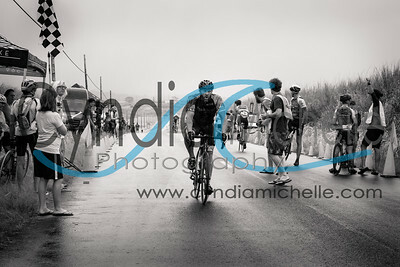 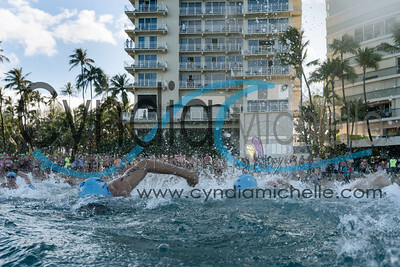 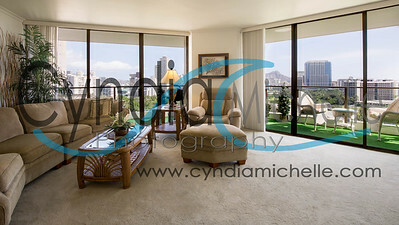 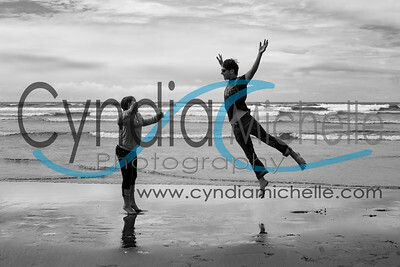 As a WRS special, I will be reducing my download price for all other images in the Waikiki Roughwater Swim gallery.